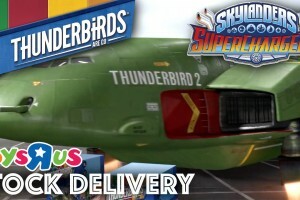 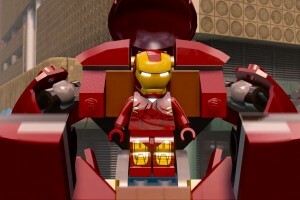 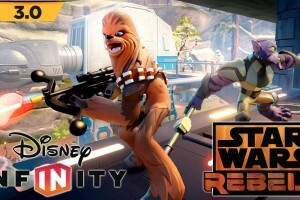 When it comes to Disney Infinity 2.0, it feels like it’s all been about Marvel. 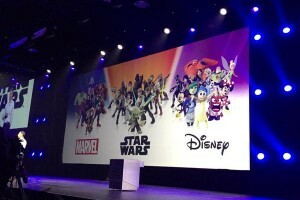 That’s far from the truth though, because more classic Disney characters are on their way to the game. 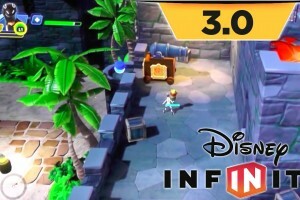 The latest to be announced are Stitch and Tinker Bell, and you can see both of them causing mischief in this new Disney Infinity 2.0 trailer. 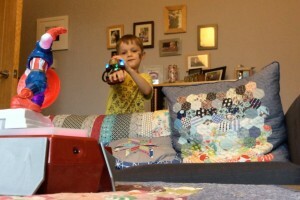 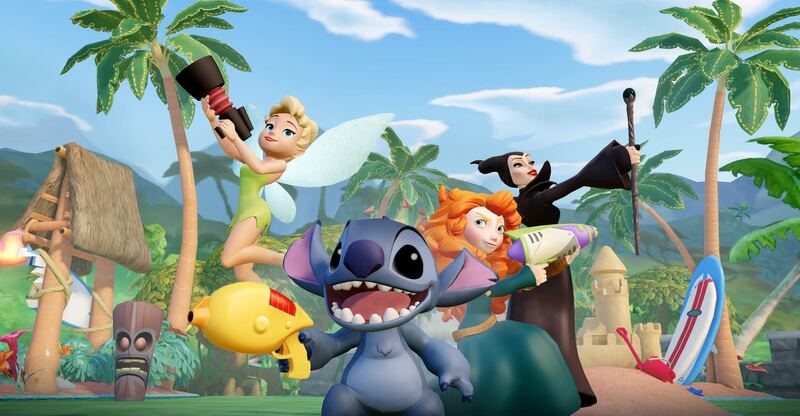 Stitch comes armed with his cosmic blaster gun and the ability to jump to crazy heights, whilst Tinker Bell can fly and heal people with her magic pixie dust. 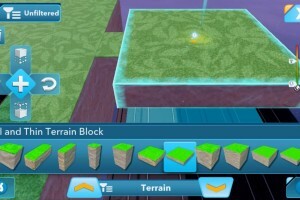 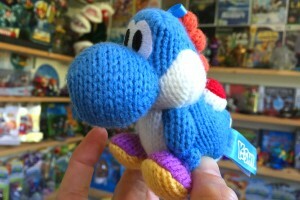 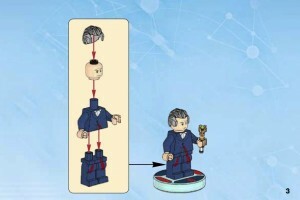 The two will of course be bought as individual figures, and you can see the amazing models in the pictures above. 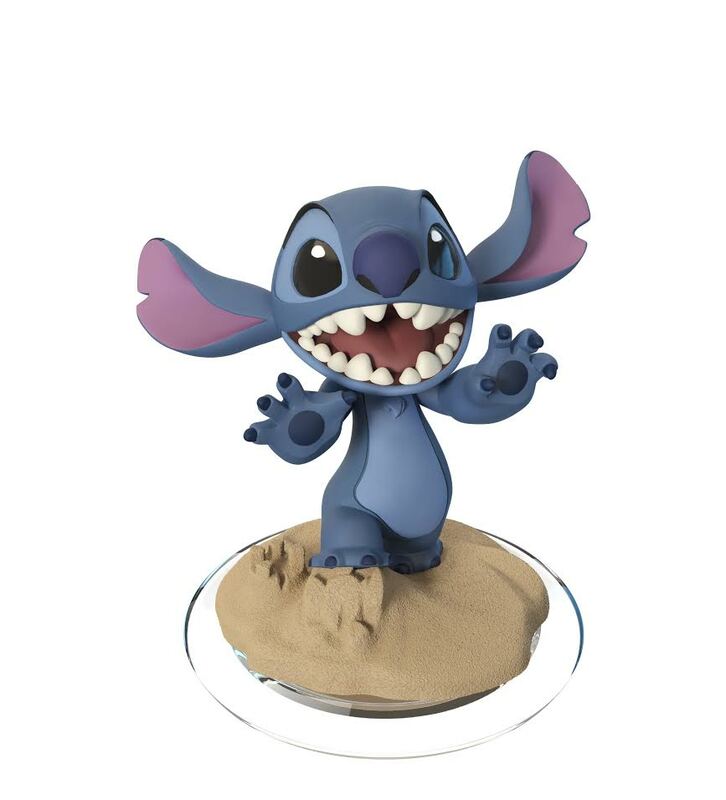 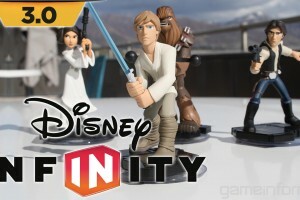 Like all the Disney Infinity 2.0 figures, they’re really detailed and look awesome. 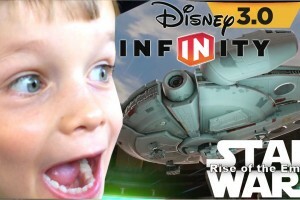 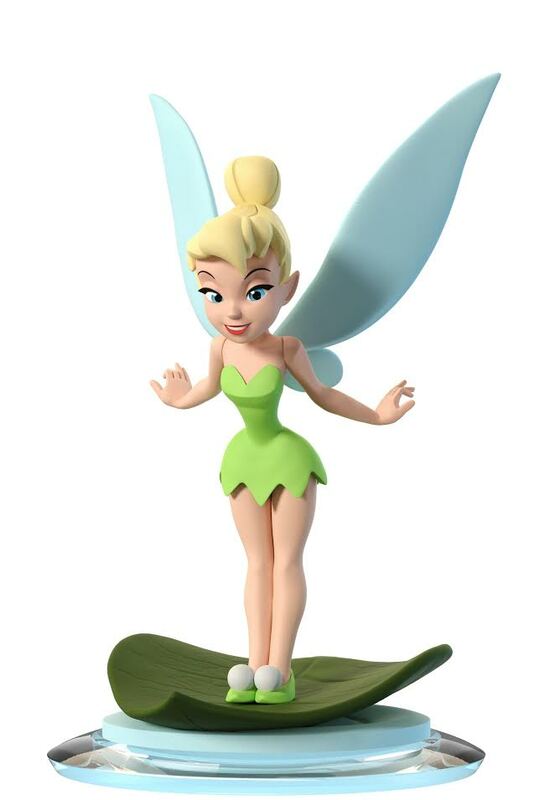 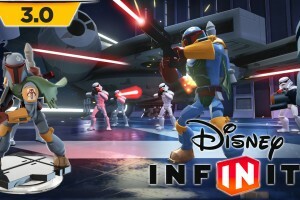 The Disney Infinity 2.0 release date is Spetember 2014. 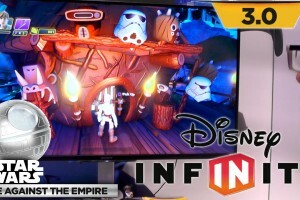 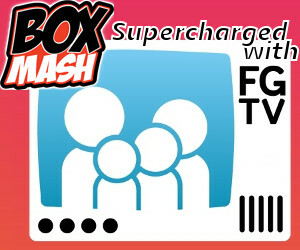 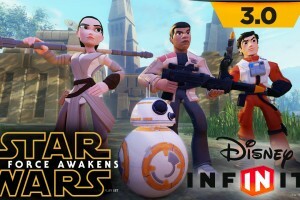 For all the best stories about what’s coming in the amazing new game, see our Disney Infinity channel.